Home > Blog > Capital CDC Welcomes Cheryl Pyle to the Team! Capital CDC Welcomes Cheryl Pyle to the Team! As an experienced commercial lender with over 25 years of lending under her belt, Cheryl is highly proficient in business development, SBA loan packaging, and portfolio management. Previously with Schertz Bank & Trust and Bank of the Ozarks, Cheryl partnered with Capital CDC on assisting small business owners obtain SBA financing. 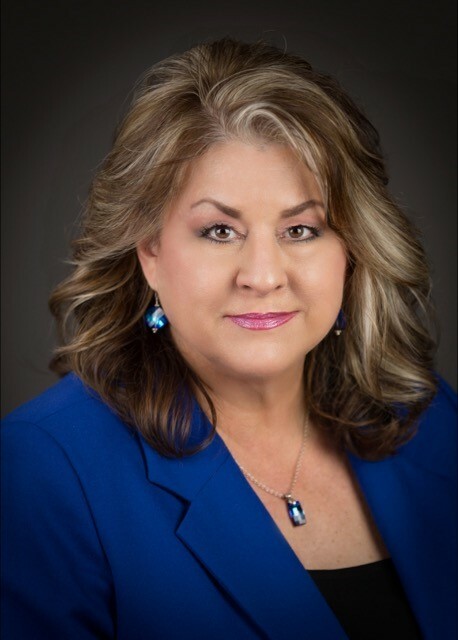 As President of CREW San Antonio, Cheryl is highly involved in the San Antonio and surrounding markets, and will be an asset to Capital CDC’s team as the new San Antonio and South Texas Business Development Officer.